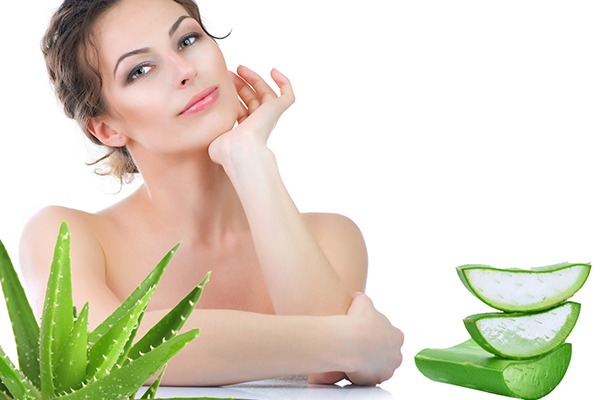 Aloe Vera face packs are the natural and most effective treatment for skin problems. If you wonder how it can treat variety of skin problems then you must know that this is a medicinal plant and its benefits are not just limited to skin. It is extensively used for almost everything which includes weight loss, improving digestion and even in diabetes treatment. How it works for skin? This cactus like plant is rich in many nutrients and it can nourish, restore and exfoliate the skin while providing a cooling effect to it. For these reasons, it is used for treating severe burns, minor cuts, wounds etc. Its vitamin and beta carotene rich content reduce the aging effect, help in tan removal, remove stretch marks and many more skin problems. 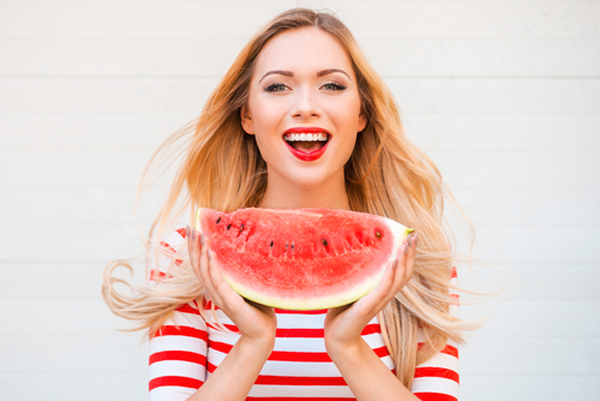 We have listed some simple but effective face pack recipes including Aloe Vera which will give you healthy and even toned skin. These face packs will treat variety of skin problems so choose the pack which suits you the best. Our country is a sunny country and skin tanning is a common problem. With this face pack, you can easily remove the tan and get a glowing skin. It consist lemon juice which will lighten the skin tone while Aloe Vera will moisturize and brightens the skin. Make a mixture of Aloe Vera gel and lemon juice. Apply it on face and neck area and leave it for 10 minutes. Wash it off with tepid water. 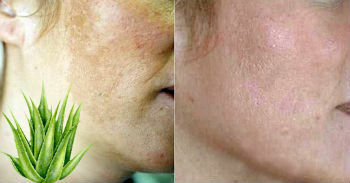 Marks and scars are embarrassing and with this face pack you can easily fade them away. The vitamins and antioxidants of tomato helps in reducing the scars and marks while lemon helps in treatment of dark spots and clearing the skin. You just need 1 tablespoon of lemon juice, 2 tablespoon of tomato juice and mix it with 1 tablespoon of Aloe Vera gel. Clean your face with lukewarm water before applying the face mask. Apply the mask over your face and neck. Let it dry for 20 – 25 minutes. Wash it off with cold water. This face pack is suitable for all skin types and effective in restoring your natural skin complexion. It removes the excessive oil, reduces dark spots and gives you a fresh looking skin. Take 2 tablespoon of Aloe Vera gel, 1 tablespoon of fuller’s earth or multani mitti and cucumber paste. Mix the ingredients to form a paste and apply it thoroughly over your face and neck. Leave it for 30 minutes and wash it off with cold water. 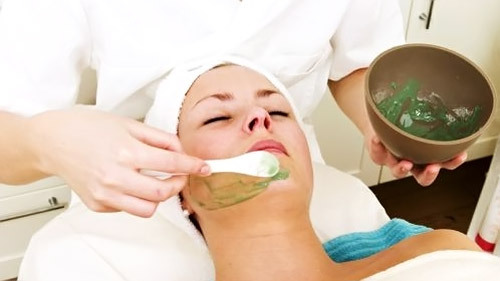 This face pack treatment gives you instant relief from acne and pimples. It will give you clean and smooth skin. This face pack contains the mixture of antifungal, antibacterial, antiseptic properties of neem, honey, holy basil and Aloe Vera. Take handful of neem and tulsi (holy basil) leaves and grind them into a thick paste. Add 1 tablespoon of honey and 2 tablespoon of Aloe Vera gel into it and mix it thoroughly. Apply the mixture onto the affected region and let it dry completely. Wash it off with cold water. 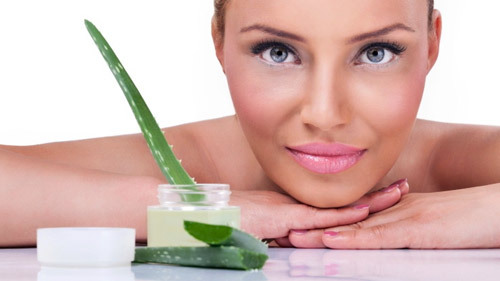 Aloe Vera helps in reducing the aging effect by nourishing the skin and hydrating it. This increase the collagen level in body and the egg white present in this pack helps in tightening the skin which improves its firmness and elasticity. Break a raw egg and pour the egg white into a bowl. Mix 2 tablespoon Aloe Vera gel into the egg white until it becomes fluffy. Apply this face mask onto your face and neck with the help of a flat brush. Leave it for 15 minutes or until the pack tightens. Dip a cotton ball in cold water and remove the pack. All the ingredients in this face pack are famous for their moisturizing properties which mean that your skin will become soft and supple after this treatment. This pack will remove the dead skin, moisturize it and reduces the signs premature aging. Mash half or small sized ripe banana into a bowl. Add 2 tablespoon of honey and 2 tablespoon of Aloe Vera gel into it. Mix it thoroughly until it forms a smooth paste. Apply it on your face while massaging gently with your forefingers in a circular motion. 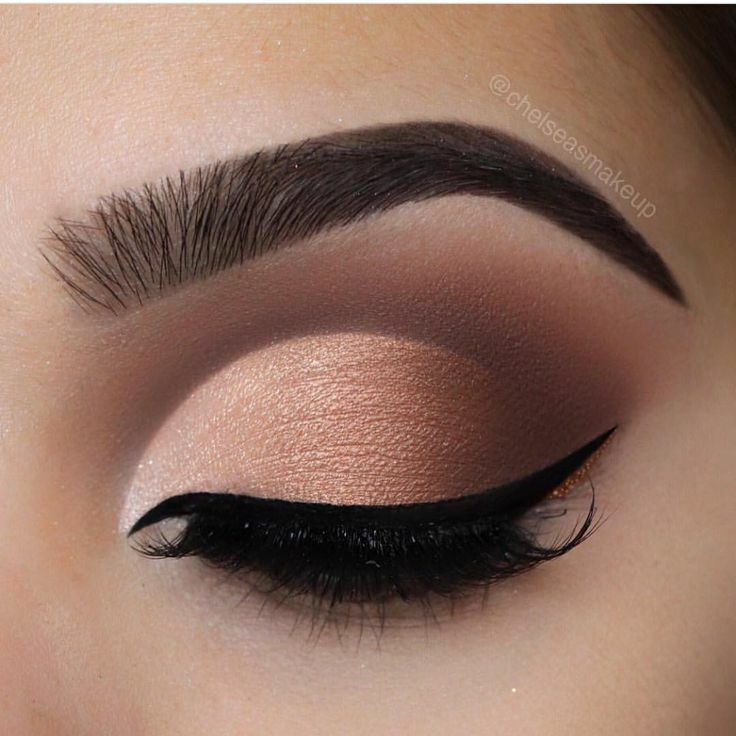 Let it dry for 30 minutes and wash it off with lukewarm water. This pack acts as a scrub as well and opens the clogged pores while removing the blackheads and whiteheads. It will remove the dead skin, excess oil and deep seated dirt to give you clear and naturally beautiful skin. Take 1 tablespoon of brown sugar, 1 tablespoon of honey and 2 tablespoon of Aloe Vera gel. Mix all the ingredients together to make a paste. Clean your skin with lukewarm water. Take some paste and gently scrub the T zone means nose, chin and forehead for 2 minutes. Similarly, scrub the other regions of your face and neck for 2 minutes and wash it off with lukewarm water.